#FUNKESAYS : HOW TO PLAN AN INTERCULTURAL WEDDING! It's Tuesday and it is time for #FunkeSays. 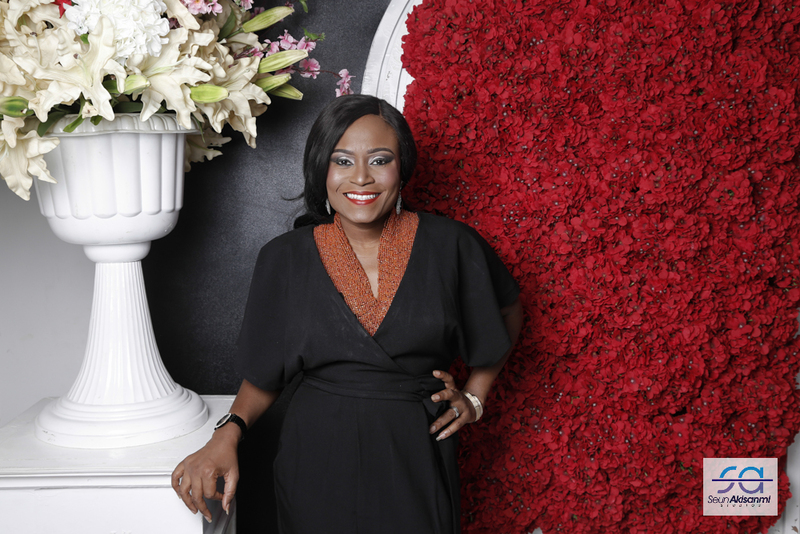 The vlog series by Funke Bucknor-Obruthe, the founder of Events company, Zapphaire Events, continues this week with a look at inter-cultural weddings. In previous episodes, she had spoken on how to look fabulous for your big day, how to choose colours for weddings, etc, and now she tackles the sometimes confusing world of planning a wedding where the bride and the groom are from different tribes, or even, countries! Whose culture prevails? Where do the parents come in? How do you handle things that may be a taboo for one of the families? Who does what? How do you decide? Funke takes on these and more in "Planning an InterCultural Wedding". Watch and s.h.a.r.e!